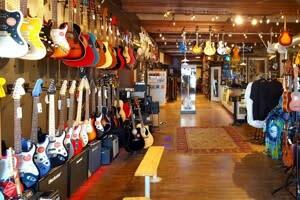 South Central Pennsylvania's largest musical instrument shop. Over 300 stringed instruments tastefully displayed in a beautiful historic building. 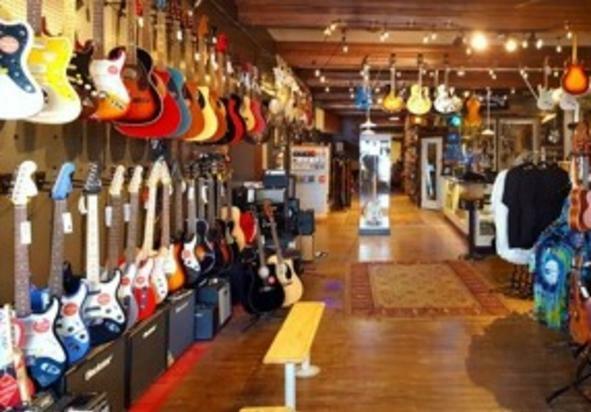 Premier dealers for iconic brands: Martin, Fender, PRS, Gretsch and many more. We are a full service shop with sales/service/lessons and The Odeum (A Performance Stage). Open Mon to Fri 12-8 p.m., Sat 12-4 p.m. and closed Sunday. Free parking in rear of the building.